Every computer user has a password problem. The meteoric rise in the number of websites visited on a daily basis, combined with our ‘there’s an app for that’ mentality, have created the need to remember – or write down – literally hundreds of login and password combinations for everything from Amazon to Zappos. Until now, users could either create easily-remembered passwords, or write them on sticky notes taped to their monitors – not a great strategy if password strength is your objective. In a world where cybercriminals are eager to gain access to every user’s logins, how can you be safe – without having to remember arcane, unique passwords for every site and application and on every computer and browser used at home or on the job? 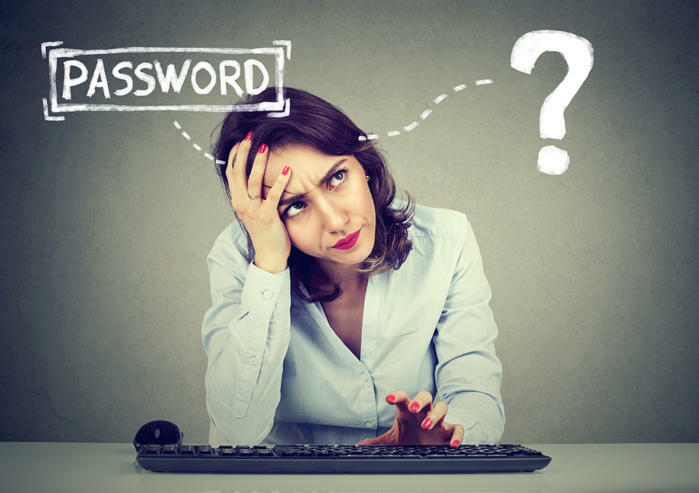 Fortunately, there is an answer, thanks to the emergence of new born-in-the-cloud password management tools which require users to remember only a single master password, while ensuring every password used is strong, current, and complex. Let’s look at Cyclonis Password Manager. Once the desktop app and browser extensions are installed on any Windows or Mac machine, users then create an account with one strong password that will be used to encrypt all the other data stored. That’s the only password a user will ever need to remember. Then, through a simple wizard-based process, Cyclonis Password Manager can scan web browsers to gather stored usernames and passwords and store them in its encrypted vault. It can also import data from other password managers. Next, a password analyzer reviews and ranks the strength of each password. The analyzer looks for old, weak, and reused passwords, and even checks websites against a list of known compromised services to generate a total strength score. If a password scores low, users can use the included password generator from either desktop app or browser extension to create new, unique, strong passwords for each site – and the best part is users don’t have to remember them! The password vault is encrypted with AES-256 (Full AES), a 256-bit encryption key based on a user’s master password. Since a user’s master password is not transmitted, not even Cyclonis’ servers or staff can decrypt passwords and other data stored in the vault, so remembering the master password is critical. There is also an import/export feature that lets uses backup and migrate account and logon information with just a few clicks. Users with multiple PCs can sync their password vault using Dropbox, Google Drive, OneDrive or iCloud, and access it from any device that has Cyclonis Password Manager installed on it for total portability anywhere, on any device. What if someone gains access to the master password? Users can enable two factor authentication, so if a new device is detected, an email is sent requiring the user to enter a code to ensure that they are the rightful owner of that password vault. Once you’ve got an encrypted vault, what else to put in it? Users can access a digital ‘wallet’ to encrypt and store their sensitive information such as ID documents, payment cards, and personal profile information to speed checkout while shopping online and auto-complete long web forms. Even private notes can be stored in the vault and accessed securely when needed. Finally, even though it provides a digital wallet, users won’t notice the impact on their own wallets – Cyclonis offers Password Manager free of charge. Click here to download and increase the strength of your passwords. To learn more about Cyclonis, visit its website.